Indoor Team building activities consist of a variety of team tasks designed to develop group members and their ability to work together effectively in inhouse settings at office or a resort. Our idea of a indoor team activity is in planning actvities that can be done indoors. our goal here is to create a simple learning environment that is positive and relaxed and accessible to all. If you want to engage your staff at office premises to gain a fresh perspective on each other then they need to see each other doing new things. 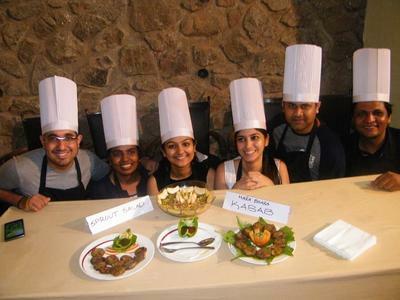 We have a repertoire of team bonding / building activities that can adapted for in-house team building. 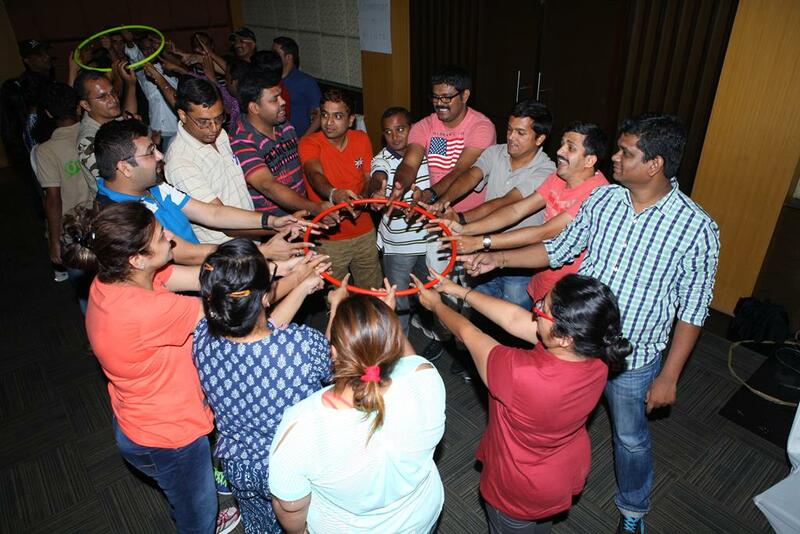 Indoor experiential team building activities help people interact and gel with one another and work in coordination to achieve a common goal. A specific event or day or place, is not required to conduct indoor team building games. With indoor team building games, you can carry out team building activities in just a few hours and just anywhere you want. Get in touch with us today on 7729988781 for all your indoor team building and learning requirements.